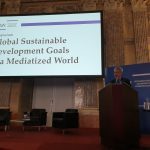 A 2-day symposium “Global Sustainable Development Goals in a Mediatized World” took place at the Österreichische Akademie der Wissenschaften in Vienna, Austria on April 4-5th, 2019. 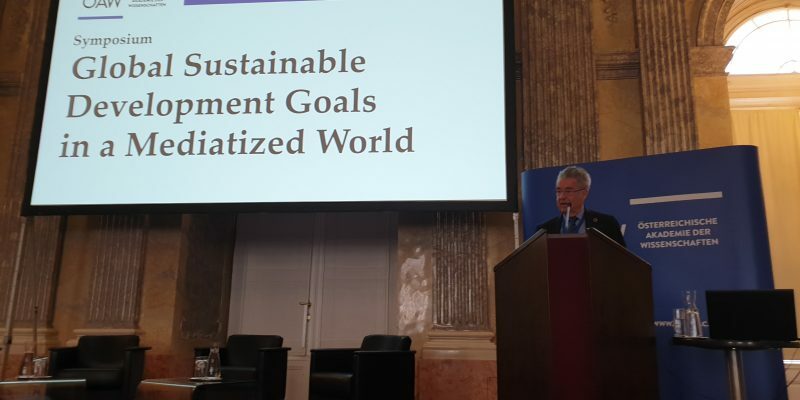 At the opening, BKMC Co-chair Heinz Fischer delivered a keynote, mentioning the great success of the world having reached the consensus on the Human Rights Declaration, the Millennium Development Goals (MDGs), and then the Sustainable Development Goals (SDGs) by the United Nations. Mediatization shapes public discourses and thus influences the way in which the Agenda 2030 is reflected, criticized, and implemented. Communication plays an important and sometimes decisive role in the awareness and individual acceptance and the political and economic legitimization of the SDGs due to digitalization, convergence, and globalization in a rapidly changing societal environment. 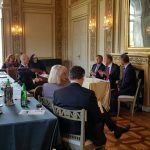 The symposium brought together experts, scientists, and researchers in the field to highlight these aspects, discuss the consequences across disciplines, and elaborate the implications of research related to the implementation of the Agenda 2030. 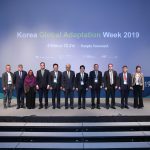 Their research findings were also presented during the symposium, and it showed what Austrian scientists can make to the SDGs, deepen the interdisciplinary dialogue among scientists and beyond, and better acquaint researchers with the SDGs. 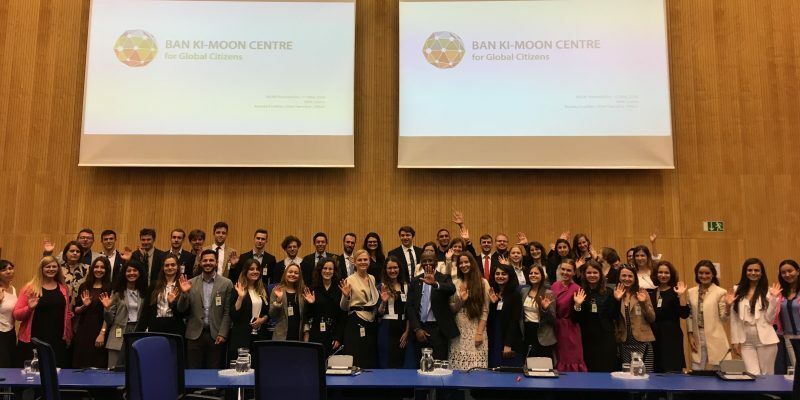 During the workshop, 48 students learned about the Ban Ki-moon Centre’s vision and work and participated in group works on the topic of global citizenship. The students were split into working groups to brainstorm and exchange ideas about the concept of global citizenship and how to effectively promote it. One speaker of each group presented on the outcomes of their discussion. 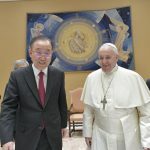 The winner team was awarded the Ban Ki-moon Centre pin. The first sessions of this year´s RAUN class were held in Bratislava and Vienna from May 9-11. The RAUN scholars will continue their journey to Budapest in September and come back to Vienna from 15-18 in January 2019. The academic responsibility for the program is carried by the RAUN project manager headquartered in Vienna. With assistance from mentors, UN practitioners and guest lecturers, the participants will write research papers which will be published through RAUN. Their research will result in the students developing their knowledge in respective areas, integrate theoretical knowledge on policy situations, advance practical thinking, obtain methodological tools for research, and advance their competence to analyze.